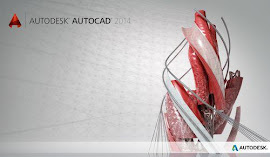 CADCare Support*An easy and flexible way to maintain your Autodesk CAD Systems. Ensures your CAD Team have access to our experts. Click here to access a range of tips and tricks for users of Revit Architecture, AutoCAD Architecture, AutoCAD & AutoCAD LT.